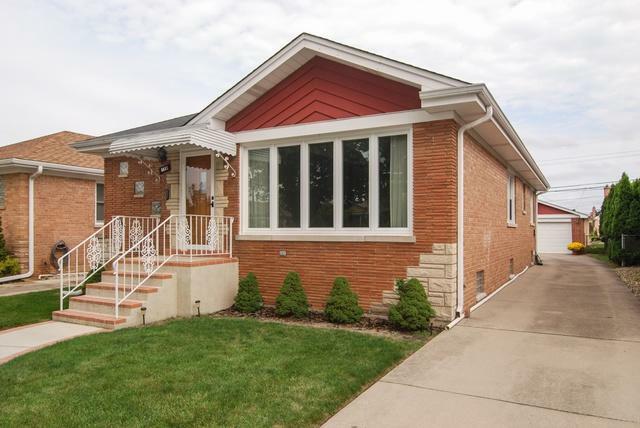 Spacious well maintained 3 bedroom home in highly sought after Norridge. Home has been lovingly maintained by original owners. 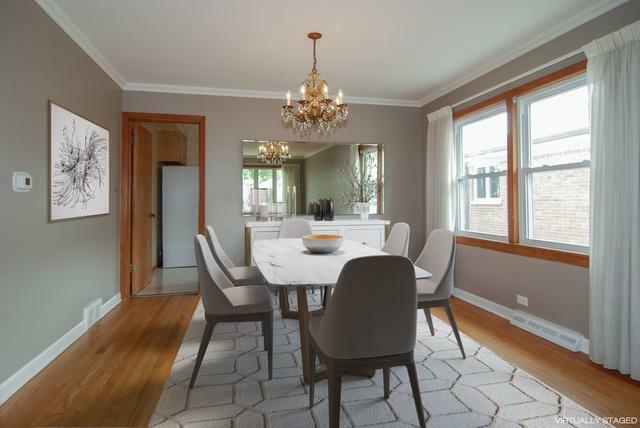 This expanded Fredrickson model boasts newly refinished hardwood floors in the living room, dining room and all 3 bedrooms. Beautiful crown molding in living room and dining room. 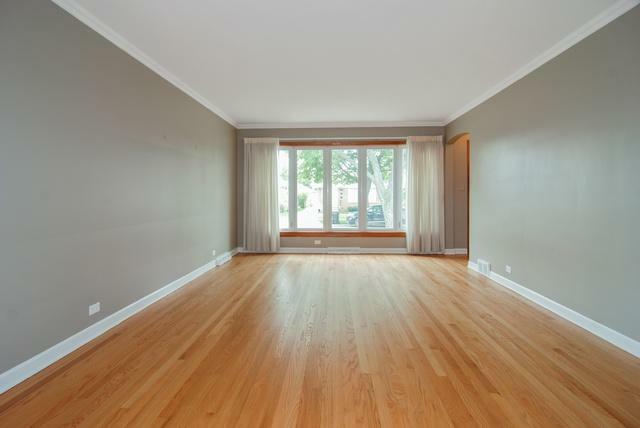 Enormous combined living room/dining room perfect for entertaining family and friends. Spacious kitchen with large eating area. Newer windows throughout. Side drive with brick 2 car garage and a beautiful backyard for outdoor living. Ideally located to shopping, transportation, schools and Norridge Park District. 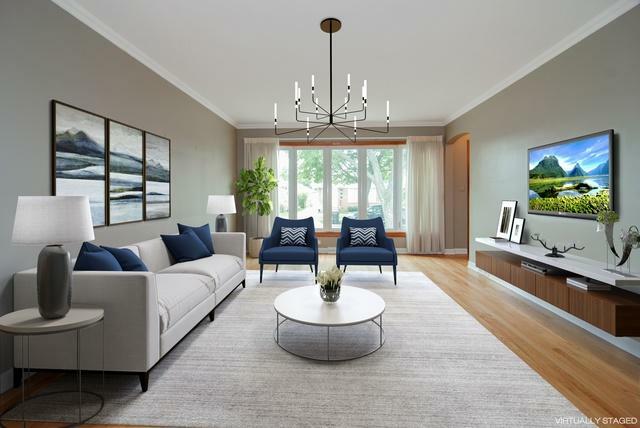 Photos are virtually staged to show how amazing this home can be. This home is ready to make it your own. A MUST SEE!